If you have decided to build a custom home with help from a reputable builder in the local area, you’re most likely searching for the perfect design idea to move forward with. There are wonderful designs and concepts for both the interior and exterior of a home that may inspire you with your own home design. It’s important to work with your home builder to create a space that you and your family will love to call home. Keep in mind that the best home design option is one that appeals to your sense of style and fits your family’s lifestyle. Here are a few popular design options to consider when building your new home. Islands have long been popular in kitchens, but now over-sized or double islands are popular. 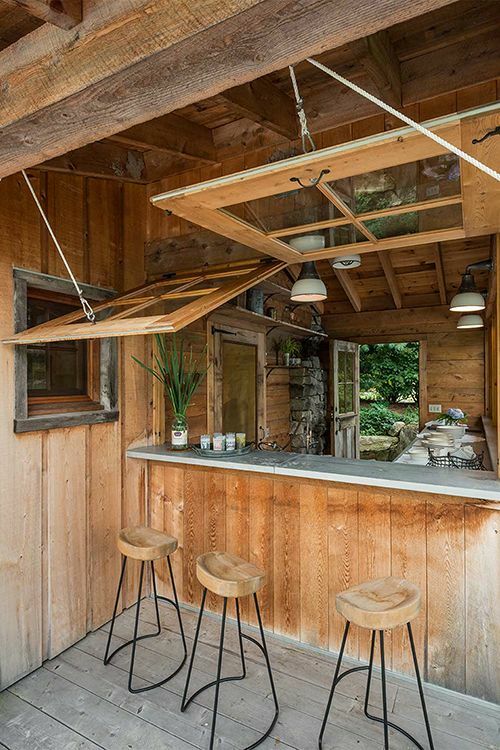 These often incorporate a cooking area, such as a stove top, or a sink into the island. They may have a wine cooler or dish washer built under the counter top as well. Others are simply full countertops that are used for working areas, dining and more. 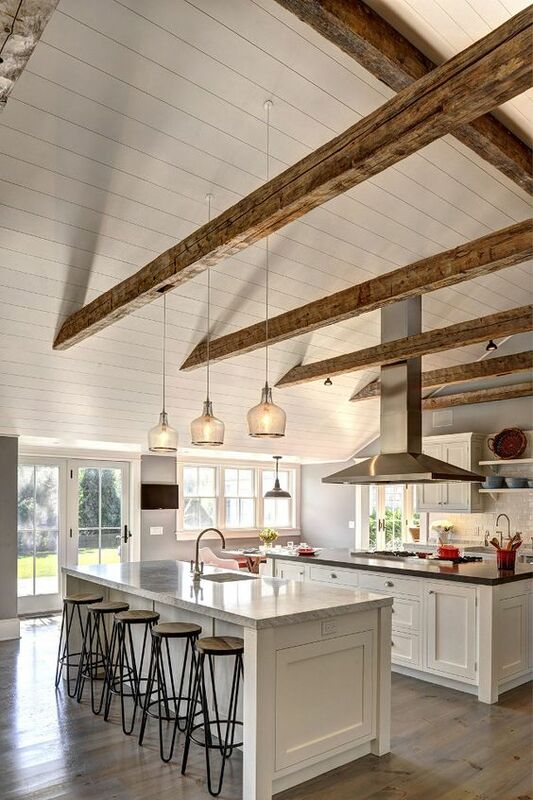 Often, double islands in the kitchen have decorative hanging lights over them, and some have a baker’s rack or another type of overhead decoration above them to give them an extra touch of pizzazz. The bathtub is frequently placed in the side or corner of the room in order to maximize space. 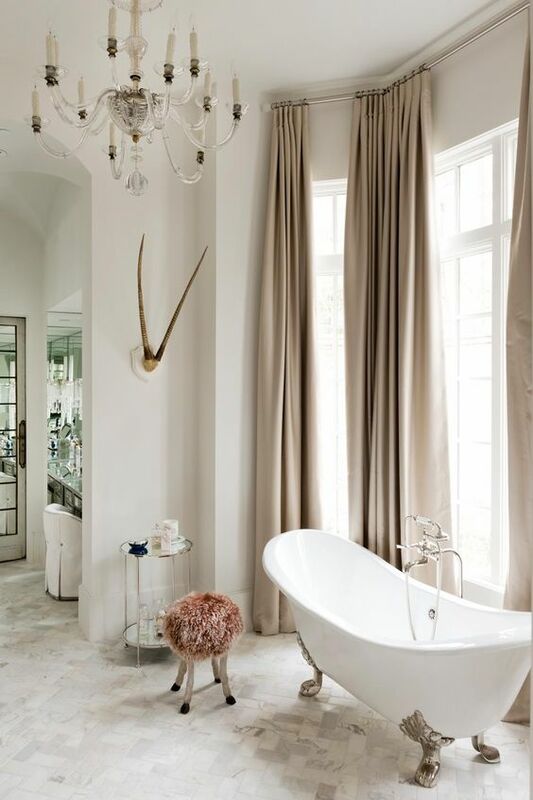 In many modern homes, however, the bathtub is now becoming the heart and soul of the bathroom. Claw-foot or spa-like bathtubs, for example, may be placed in the center of the room or off to one side but detached from the wall. These are generally decorative bathtubs that add style to the room and that are a focal point rather than a seeming afterthought. Jack Fisher Homes or other local designers can help you to create the perfect spa-like master bath for your home. When you think of a play room, you may think about a room filled with kids toys, but now adults are incorporating a retreat of their own into this space. 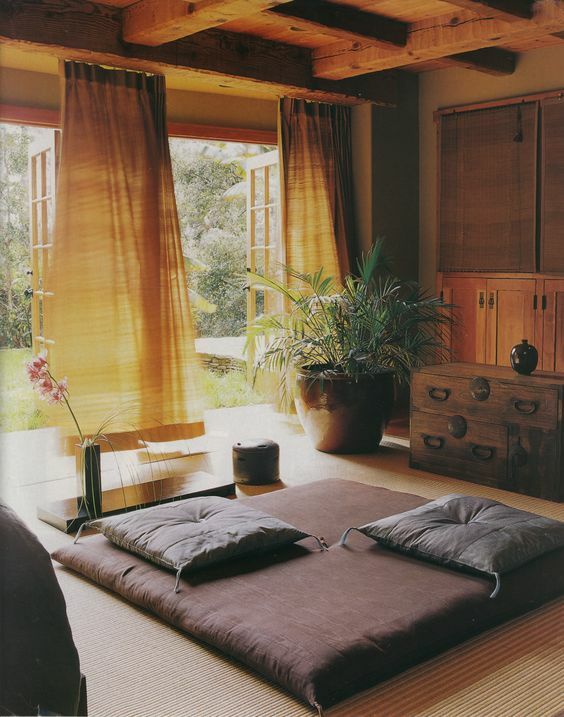 This “play room” may be a library, a conversation area, a music room with a piano, a hobby room or something else. It may promote relaxation for the entire family, or it may be a hobby area for one or two members of the family who have a passion for something unique. The popularity of outdoor living areas is not new, but the design ideas for these spaces has improved over time. Many of the most gorgeous design ideas incorporate a touch of nature into the outdoor living area through built-in water features, planters and other gorgeous natural areas. These are enhanced with comfortable furnishings, an outdoor kitchen or entertainment area and more. At one time, home builders would spend an incredible amount of time and effort designing grand entryways. While today’s entryways are not short of architectural detail, more emphasis is on making a great first impression with a beautiful door. 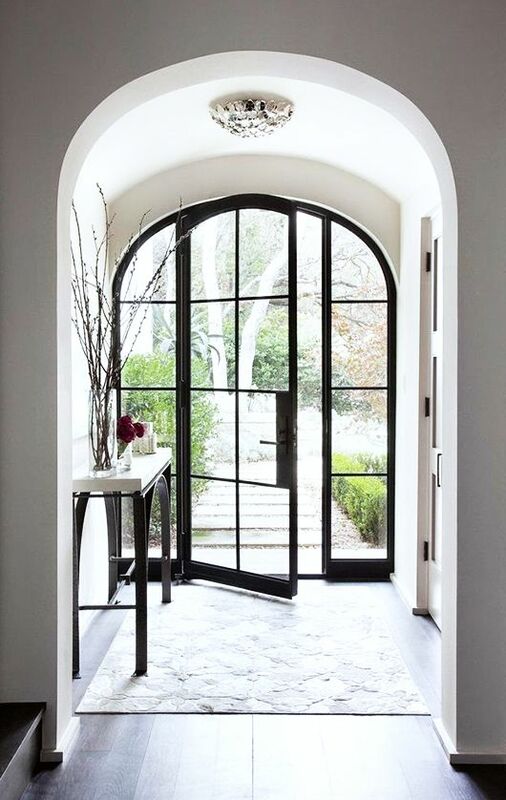 Consider arched doorways or ornate doors with beautifully inlaid glass. When you create a design for your custom home, think about how you currently live and how you would like to live. With a blank canvas to work with, you can create any type of design that you desire. Whether you’d like your home to be ornate or relaxed, consider how incorporating grand views, gorgeous details and more into your space affects the overall feeling of the home. Don’t forget that working with your custom home designer will help bring these design ideas into fruition in your home plans. El Niño: Is Your Roof Prepared?